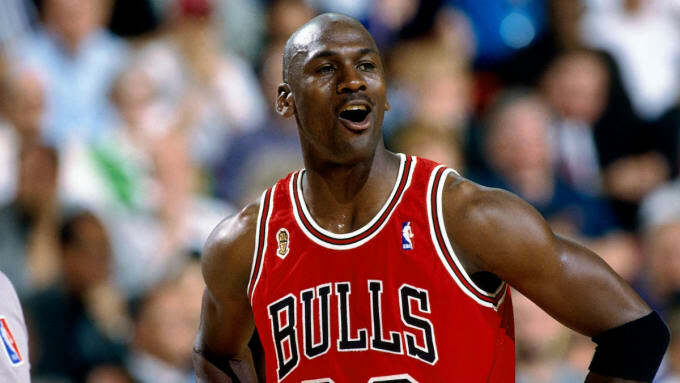 Michael Jordan Biography: Who is His Wife ? Net worth & Facts - Picnic! 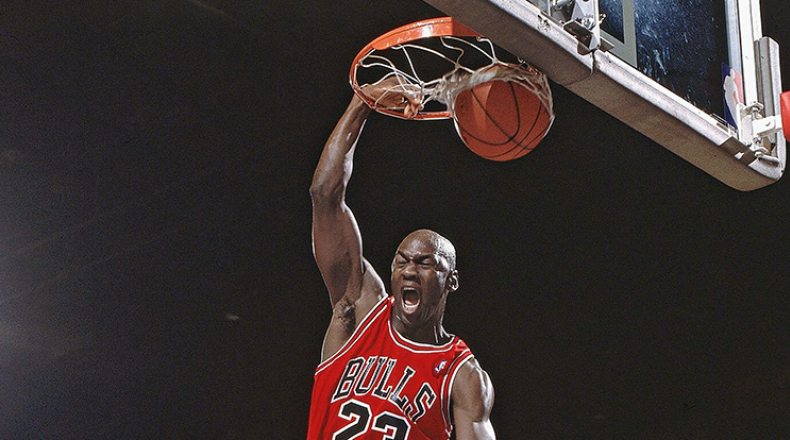 Michael Jordan’s full name is Michael Jeffery Joran. He was born in Brooklyn, New York on the 17th of February, 1963. He has five siblings and is the second youngest child of his parents. His father, James R Jordan, worked as an equipment supervisor and had also worked for the Air Force in the past as well. Michael’s mother, Deloris Jordan was a teller in a bank. When Michael was a baby, his family shifted from Brooklyn to Wilmington, North Carolina. Michael’s father was determined to teach his children how to work hard and his family was very disciplined. Michael was motivated by his father to excel in athletics; his father also constructed a little ball court in their house. His mom also taught her children the importance of hard work. At a young age, Michael’s school sent him home because he had gotten into trouble, so his mother made him sit in her car the whole day and made him study, so she could keep an eye on him while she was at work. When young, Michael was the laziest out of his brothers and sisters and would often run from household chores. Unlike his elder brother Larry, Michael did not have a mind for mechanics like his father. His brother’s skill with machines made him the favorite child of his father. This caused somewhat of a healthy rivalry to be established between the two brothers, which is perhaps one of the reasons for Michael’s determined and combative personality. Larry on the other hand was also athletic, but developed to be just 5’3’’. As a youngster, Michael was a champion competitor in different sports at Wilmington’s Laney High School. The school was well known for its basketball program. In his sophomore year, Michael gave trials for the Laney High School’s varsity basketball team however, failed to make it. It was uncommon for sophomores to get selected for the Varsity group, also since Michael’s height was only 5’10 at that time, his height was also a factor for his rejection for the team. His height was considered to be too short for basketball. However, in the same year, he got selected for the Laney’s JV ball crew, where he was the usually the main focus of the audience. Due to the rejection from the varsity basketball team, Michael got determined to improve every factor of his game and he spent his summer holidays practicing the sport at a basketball camp. This was when he committed himself to basketball entirely. The same year, Michael experienced a 4 inch increase in height and hence he got selected for the varsity basketball team as well. He was so good at the sport that he gained attention nationwide and in his senior year, he got the title McDonald’s All-American. The net worth of Michael Jordan was estimated to be $1 billion by Forbes according to which he was the richest person in sports all around the world. In 2003, when Jordan left the NBA, he had made over $94 million playing for Chicago Bulls, and for the Washington Wizards later. In spite of the fact that he has left playing basketball professionally since 2003, his fortune is developing at a considerably quicker rate as compared to his playing days. This is because of his popularity and his image as a basketball hotshot keeps on selling products. He made a fortune of more than $100 million in 2004 alone because of the use of his likeness by different products. His income in the underwriting field extends back over 30 years to the start of his b-ball profession, in 1984. Simply out of school and in the NBA for his new kid on the block season, the 21-year-old Jordan marked a five-year, $2.5-million arrangement with Nike Inc. (NKE), which made the now-notorious Air Jordan ball shoe. In 1996, he featured in the component film “Space Jam,” which earned over $230 million worldwide in the cinematic world. Michael got married to Juanita Vanoy in the year 1989. He has 2 sons from this marriage, named Marcus James and Jeffery Michael and a daughter named Jasmine. However, the couple got separated on the 4th of January 2002 due to irreconcilable differences between the two. However, they got back together after a short while. They finally filed for divorced on 29th of December 2006. According to them, this was a mutual decision. According to reports, Juanita got a $168 million settlement. This settlement is said to be the biggest celebrity divorce settlement that is known publicly from that time. Michael built a mansion in Highland Park, Illinois, which measures 56,000 square-foot and took four years to complete. In 2012, the property was put for sale. Both of his sons studied at Loyola academy, which is a private Roman Catholic high school in Wilmette, Illinois. His son graduated in 2007 and played his played his first university b-ball game on 11th November 2007. In 2009 he left the team after two seasons, however joined again later for the third season. After this he got a release to transfer to the University of Central Florida, where his brother was studying. On Christmas 2011, Michael proposed to Yvette Prieto who was a Cuban American model and his longtime girlfriend. They got married at the Bethesda-by-the-Sea Episcopal Church on the 27th April 2013. Michael has two identical twin daughters named Victoria and Ysabel from this marriage.